Live music and lots of free entertainment will be on offer all weekend plus a display of some very cool VWs are just some of things going on. So why not bring the family (kids go free), and make a weekend of it. Camper&Bus magazine have produced a digital show guide. So why not take a look and if you like what you see book advance tickets here and save a bundle. But be quick, tickets are selling fast and the advance ticket order hotline closes Tuesday 5th August 2014. Tickets available on the day subject to availability. See you there! The good guys at VW Heritage are getting a bit carried away with all this sunshine. They’re running another of their fantastic wishlist competitions, bang smack in the middle of summer! Simply add the parts you want or need to your VW Heritage online wishlist during the month of July, then sit back, relax and see what happens. They’ll be picking a lucky winner at random come the beginning of August and they could scoop up to £1000 worth of parts from their wishlist, the parts have got to be in there to win them though! In fact everyone is a winner with this great offer. Should you not bag the main prize you can still benefit big time, simply spend over £100 on parts from your wishlist during August and VW Heritage will kindly give you 10% off! Click onto VWHeritage.com to find out more and for the full terms and conditions. 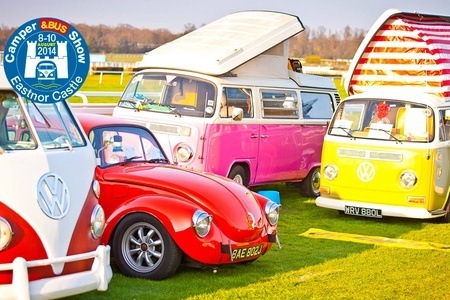 VW Action is the longest running VW Show in the world, and has in one form or another been the true ‘Jewel in the Crown’ of UK VW events – embraced by all who have attended previous events. 2014’s event is set to be better than ever – with its ‘Zombie Fright Night’ theme, VAG-Only RWYB including Night Racing on the famous Santa Pod Dragstrip, massive Show & Shine events on both Saturday and Sunday with over 70 trophies and £1500 prize money, free stuff for the kids including a Facepainter and Bouncy Castle that will cost parents nothing, FREE Autojumble plots, Traders, Charity Auction, top DJs and live bands, FREE CAMPING with weekend tickets and loads, loads more. Action is one of few shows which is truly about everything Volkswagen, and the event welcomes the arrival of every VAG vehicle with equal enthusiasm. 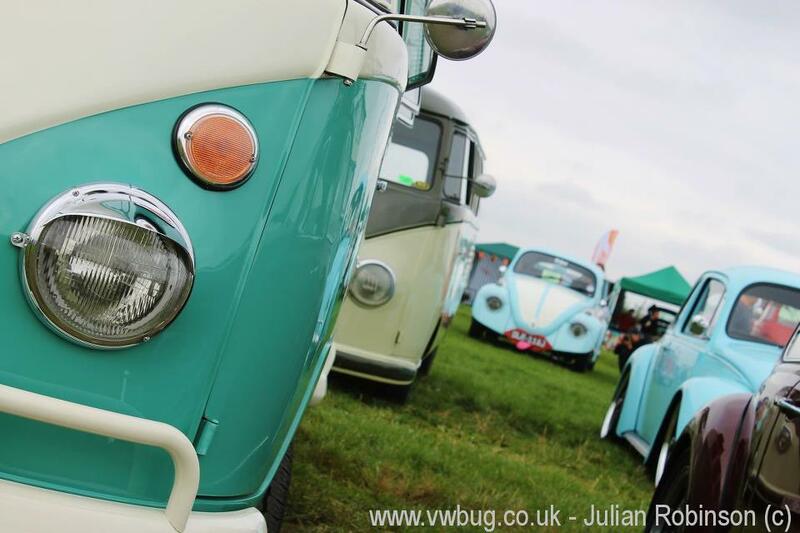 Early and late Vans and Buses, ‘Old’ and New Beetles, Golfs, Polos, and every other representative of the water cooled range, street cars, show cars and race cars – VW Action really is the best place for a true VW enthusiast on the weekend of 29th to 31st August 2014. Some of you may already have heard the great news, but if you haven’t then let us be the first to tell you…. DUB AID IS BACK! 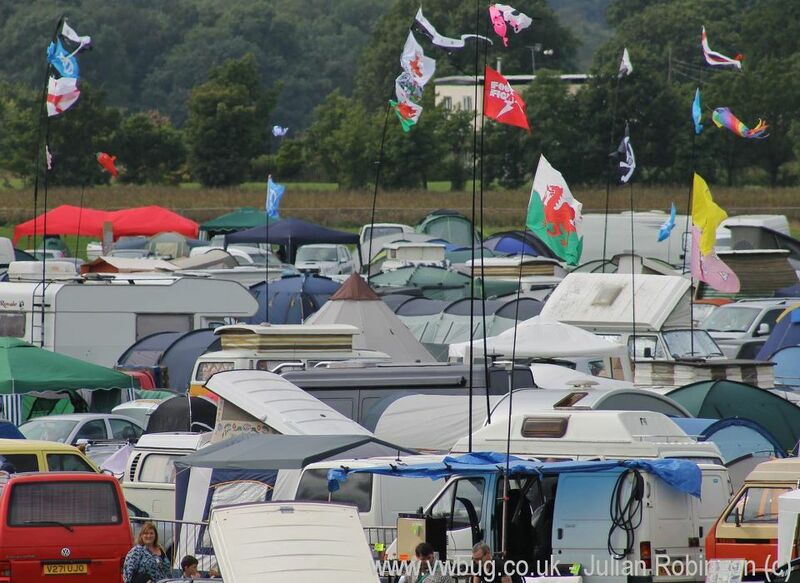 After the mud of Dud Aid 3 the team took the decision to find a venue that would ensure that future Dub Aid events would not be as affected by the weather. It’s taken us a year to find that venue and we know you’re going to love it! 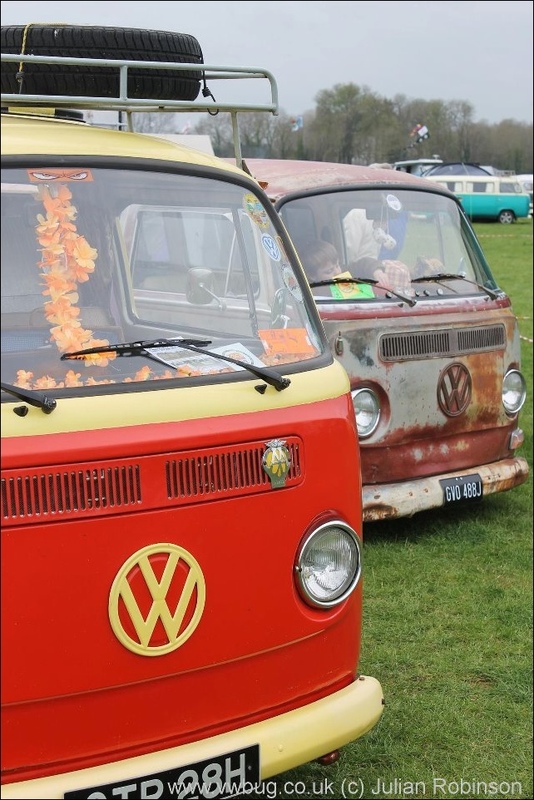 Dub Aid 4 will be held at Towcester Race Course in Northamptonshire on the 20th – 22nd March 2015.